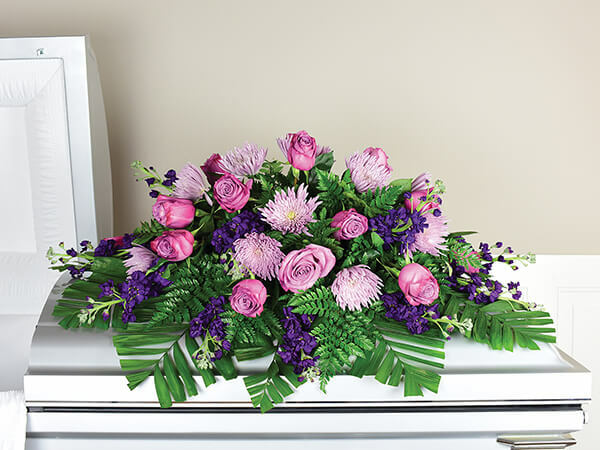 At Waters Funeral Home, our services are designed to help you honor your loved one in a way that is meaningful to you. 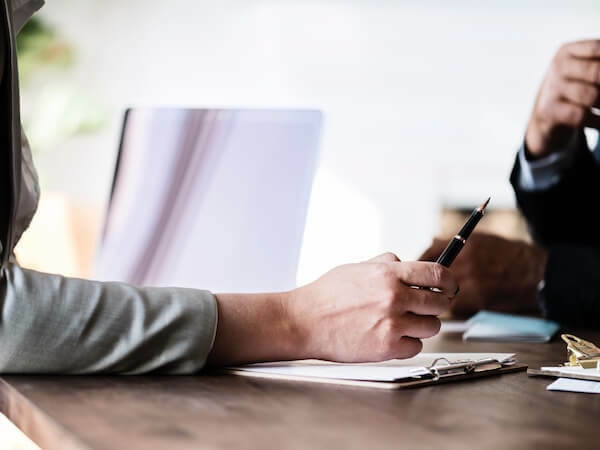 Serving Blackford County and the surrounding area for over 25 years, our staff is here to answer any questions that you might have. 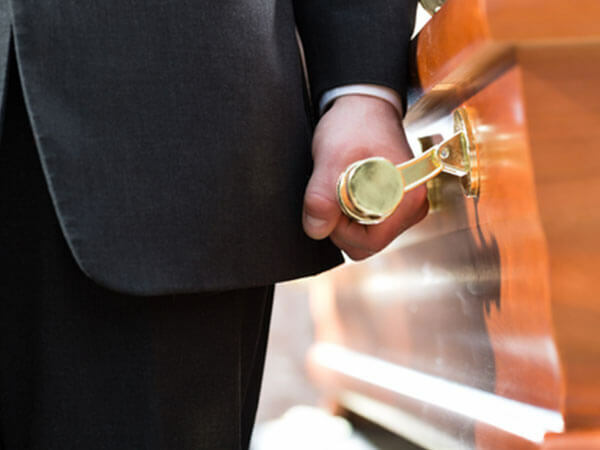 At Waters Funeral Home we can help you choose a service that fits your wishes and the needs of your family. Our funeral director, Tod L. Waters, is an agent for Wearly Monuments. 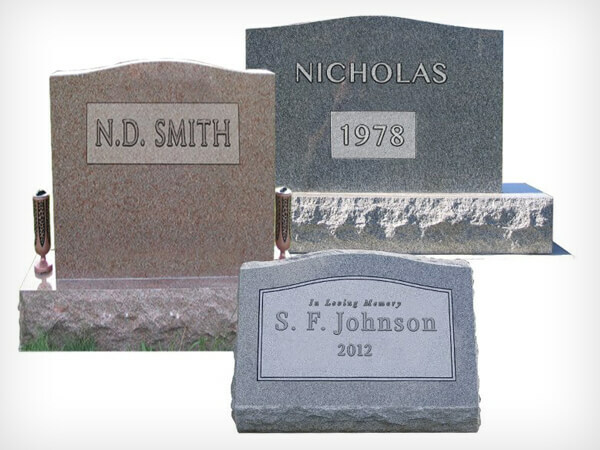 Tod can help you select a monument that fits your budget and your wishes. Appointments are available at a time and location most convenient for you.